Waterproof jacket with studded flap pockets and additional outer zipped pocket. 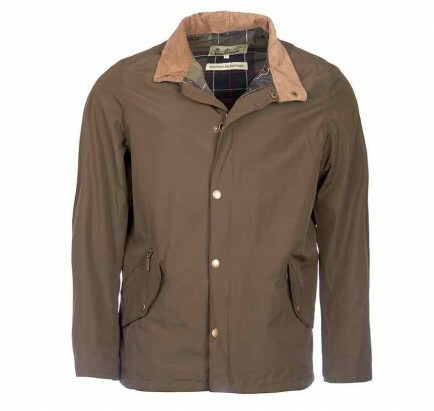 Adjustable studded side tabs and Barbour branded stud and zip front fastening. 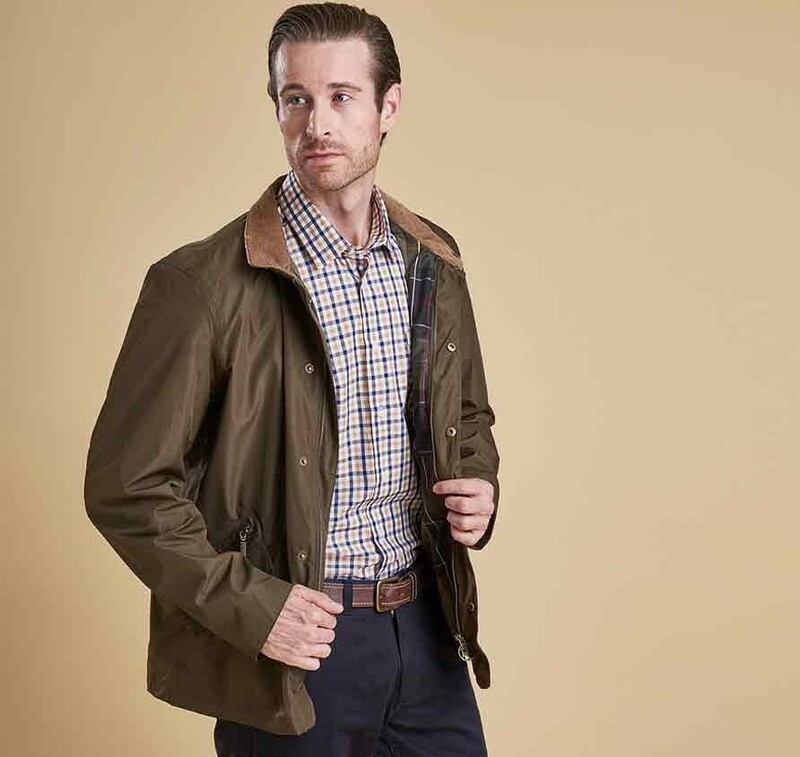 Classic tartan lining. 100% Polyester outer/100% Polyester sleeve lining, 100% Polyamide body lining. 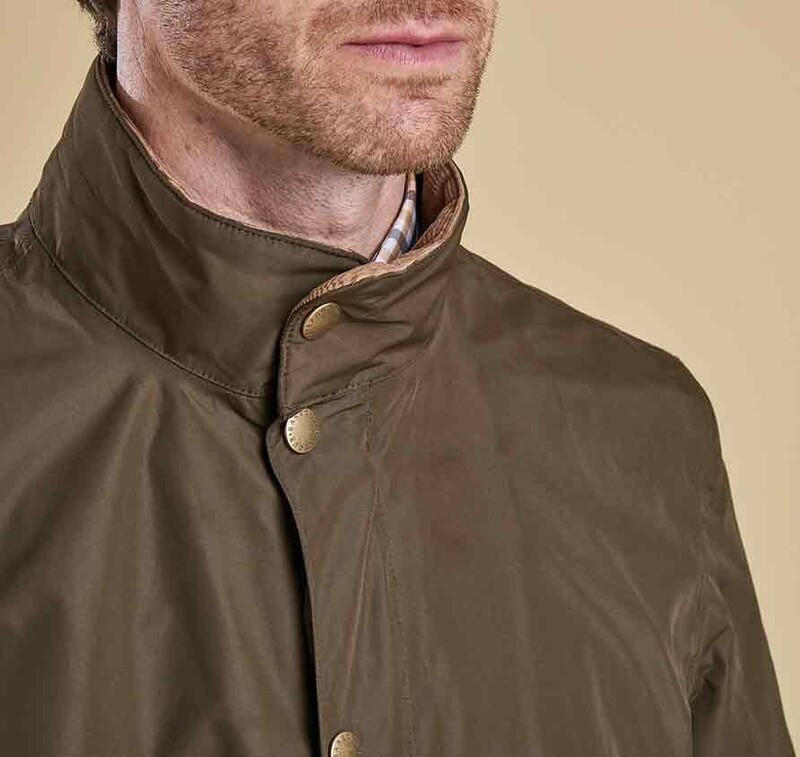 Needlecord to inner collar, inner zipped pocket. 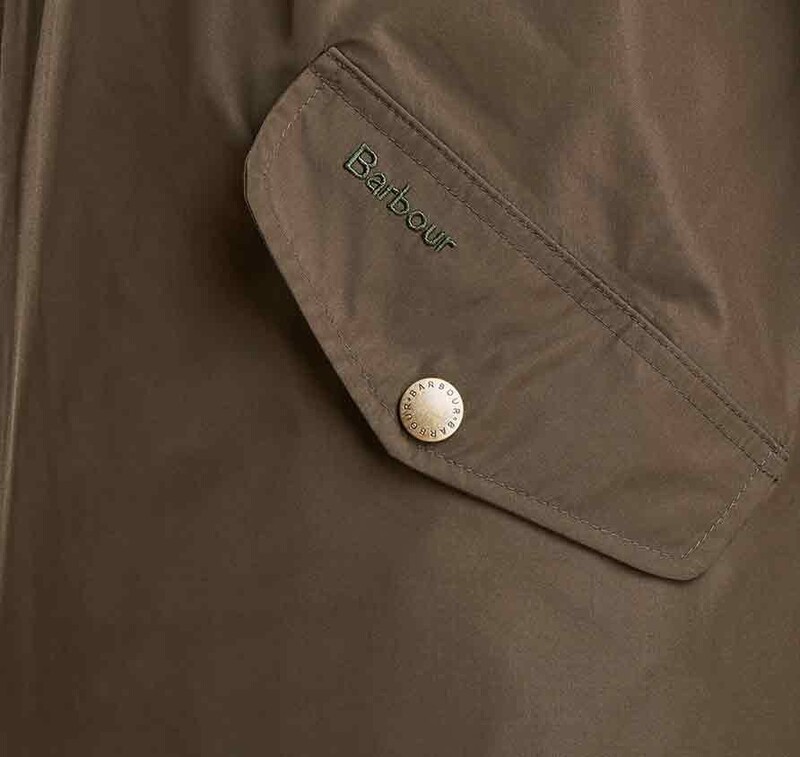 Barbour emblem to pocket flap. Wash separately at 30°C. Back Length: 29-30.5in / 73.2-76.8cm. 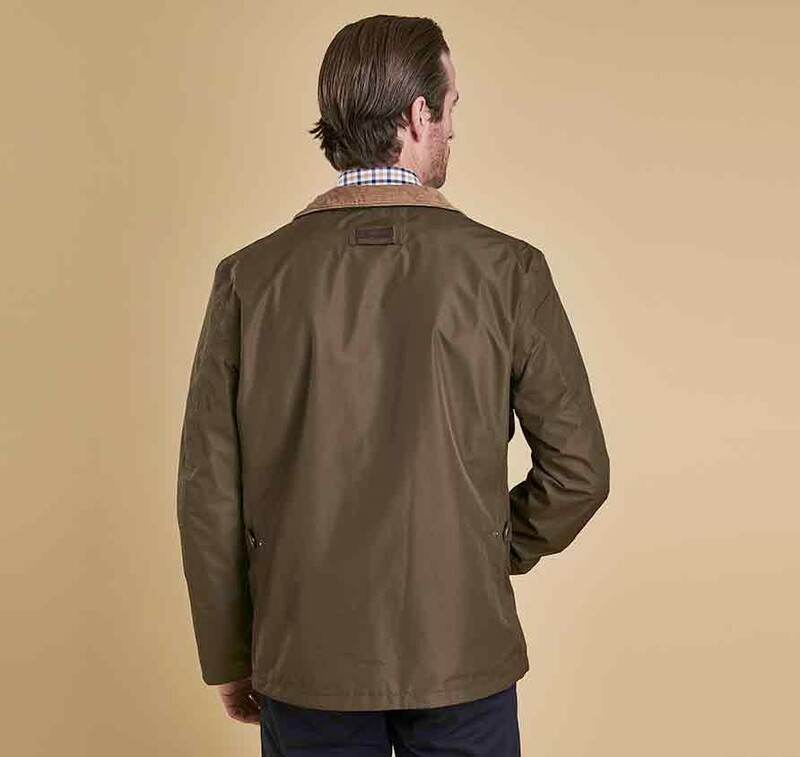 The best Barbour jacket for not so cold days. Very good for cycling. I have it in navy and olive.